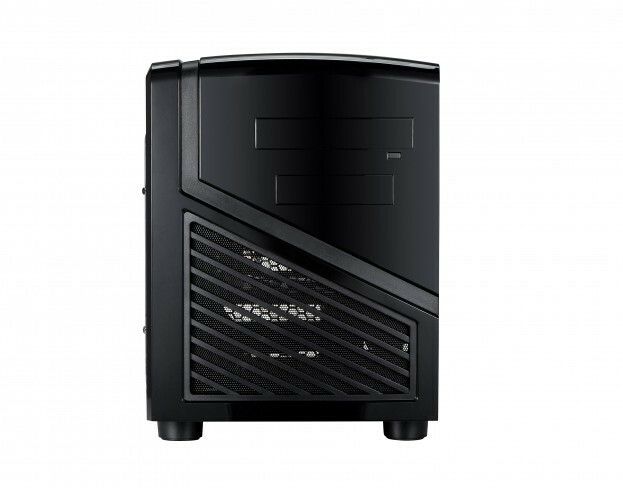 Spire is a PC Case company that brings the know how and style that comes from being designed in the Netherlands. 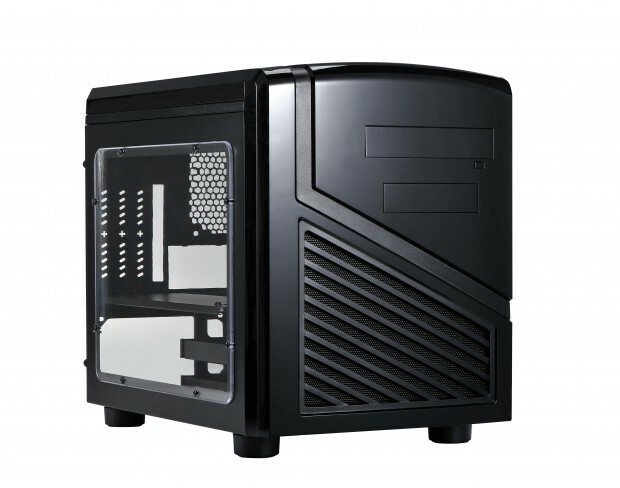 Introducing the PowerCube 1418 chassis, built for Micro ATX boards as well as the smaller Mini ITX boards. 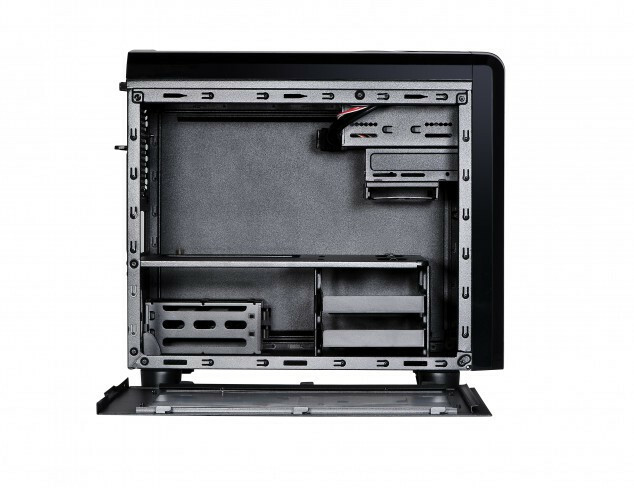 Spire hopes with this new case structure that it will provide the platform for a powerful home, office or multimedia system. 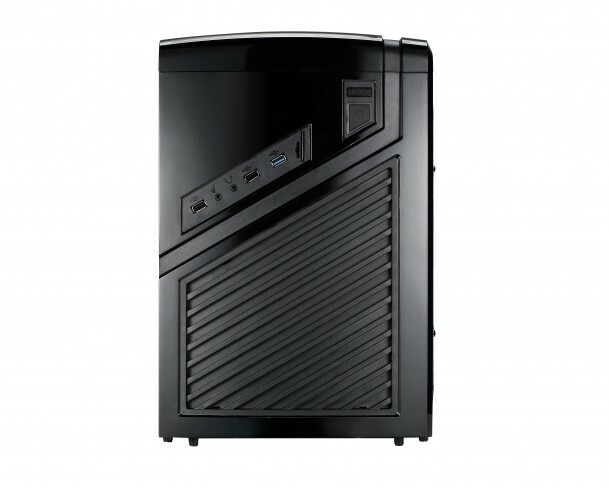 Spire also says that its enclosure make it fit in any setting from home, business to public sector. 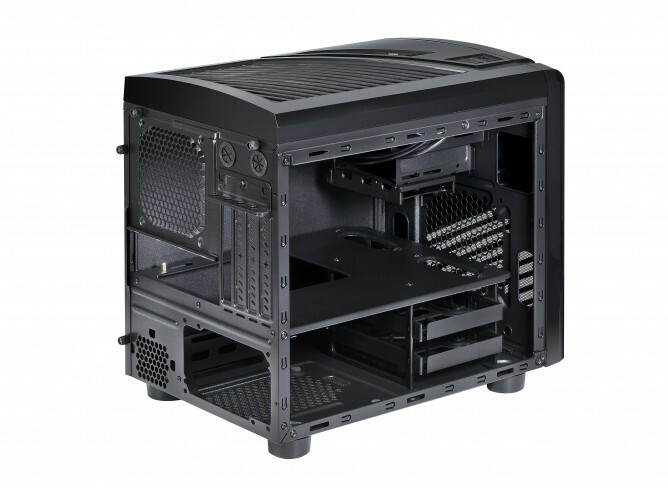 The chassis is made from strong 0.60mm SPCC steel, which last I checked is a bit thicker than the standard and packs a cool ventilated top and bottom panel for fresh air intake and optimized component cooling. This is nice as they’ve covered the basics here. For those that aren’t aware SPire is a company that is headquartered in the Netherlands but is manufactured in Shenzen China, though looking at the cases you can see quite a bit of plastic. This is no Phanteks case, but for the cheap budget build this may be enough. 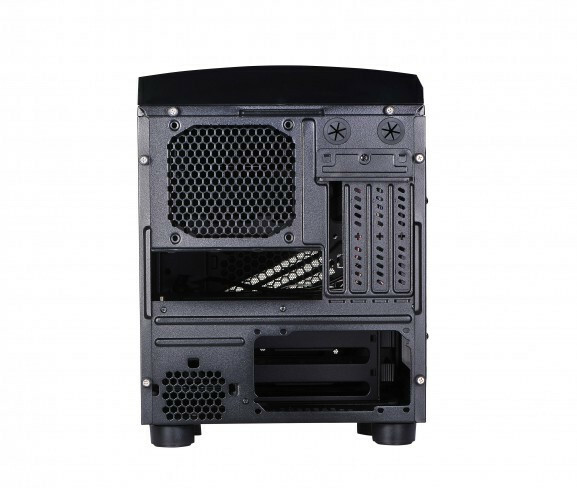 With the accommodation for standard ATX power supplies you are able to power your build without having to make sacrifices in your computer performance. Connectivity made easy through the top placed frontal USB 2.0/3.0 and HD/AC97 Audio ports. 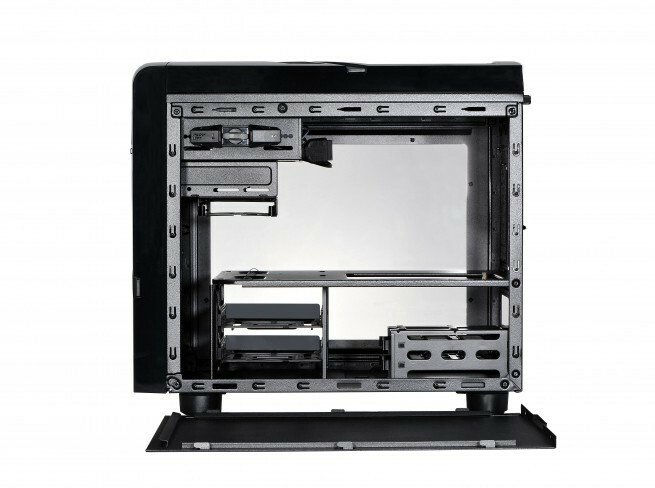 Instant upgrading with 1x 2.5, 2x 3.5 and 1x 5.25 inch drive bays and 4 extension slots. 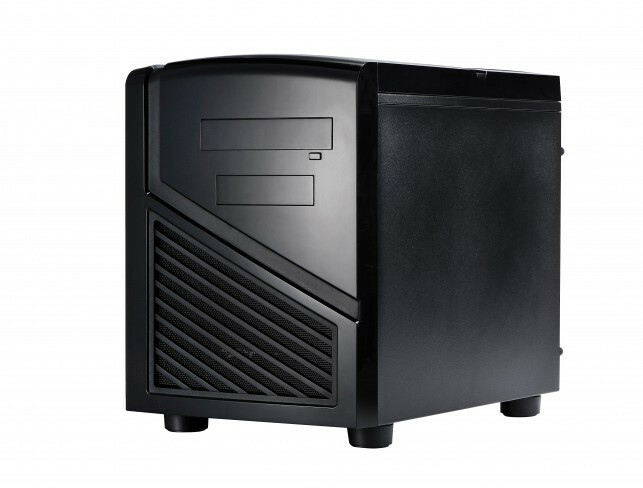 The PowerCube 1418 chassis unit is 39.3×26.5×29.5cm (L*W*H) in size and weighs 5.0 kg. The PowerCube 1418 is now available from Spire Corp in Shenzhen, China. European availability will start end of November 2018. Pricing is quite cheap as well with it being €49,95, $59.95 respectively for the US and European markets.